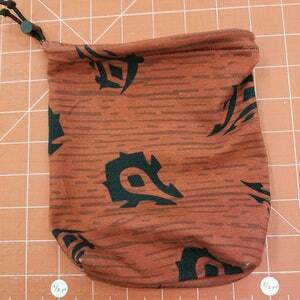 I like to call these my Catch All Pouches. 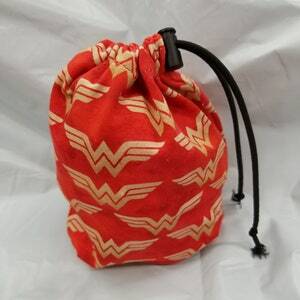 Seems everyone needs a catch all pouch in their bigger bag to contain small things - makeup, toiletries, first aid, medicine, pencil/pens, cloth wipes or mama cloth, electronic cords/battery packs, or what ever you need to carry. 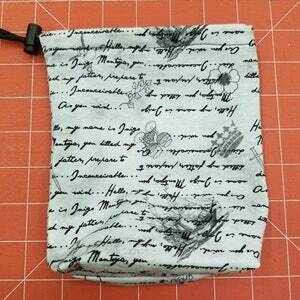 Pouch measures 9" x 7" with a 2" boxed bottom and is lined with semi water resistant lining. 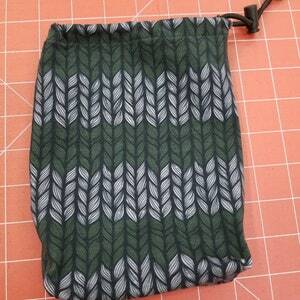 Shorter strap for pulling out of a bigger bag but is not long enough to go over a wrist. Machine wash, air dry for best results. 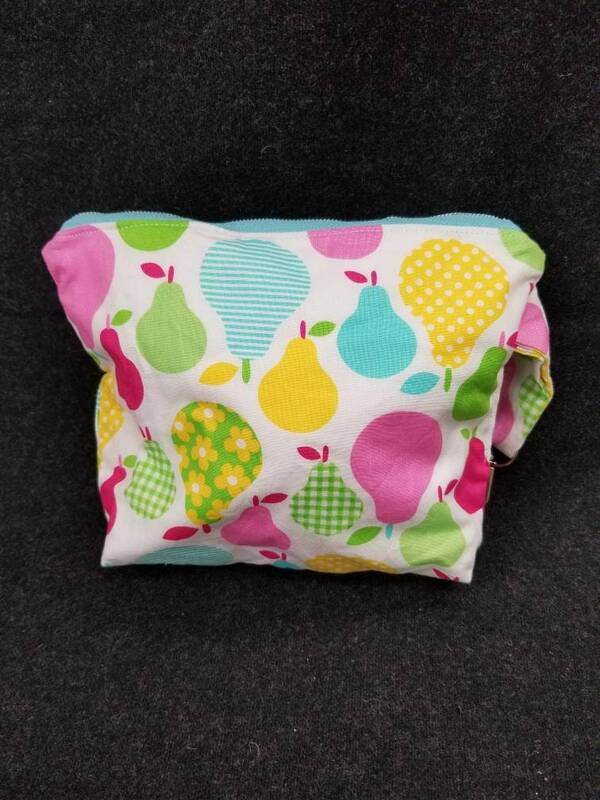 Fabric features bright colored pears. Ready to ship.